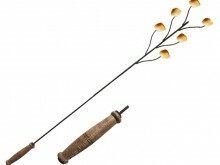 Our original ‘Swing Arm’ design. 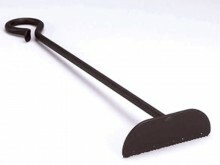 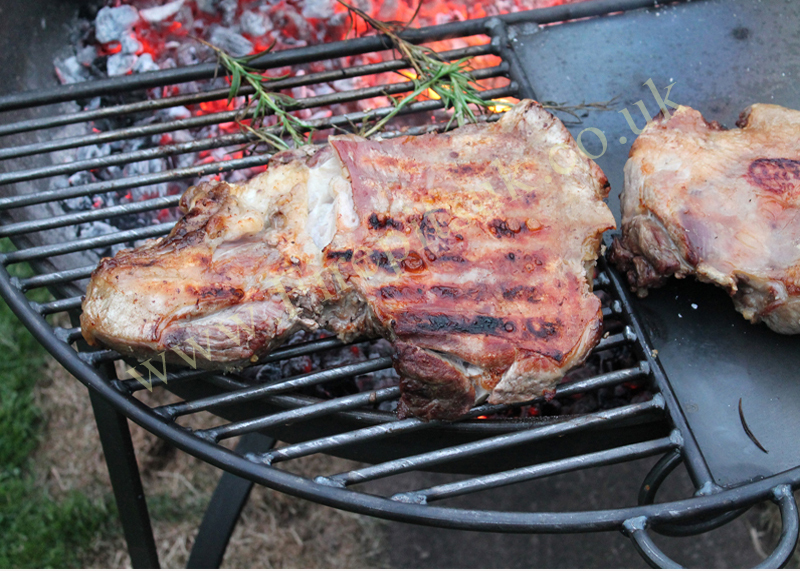 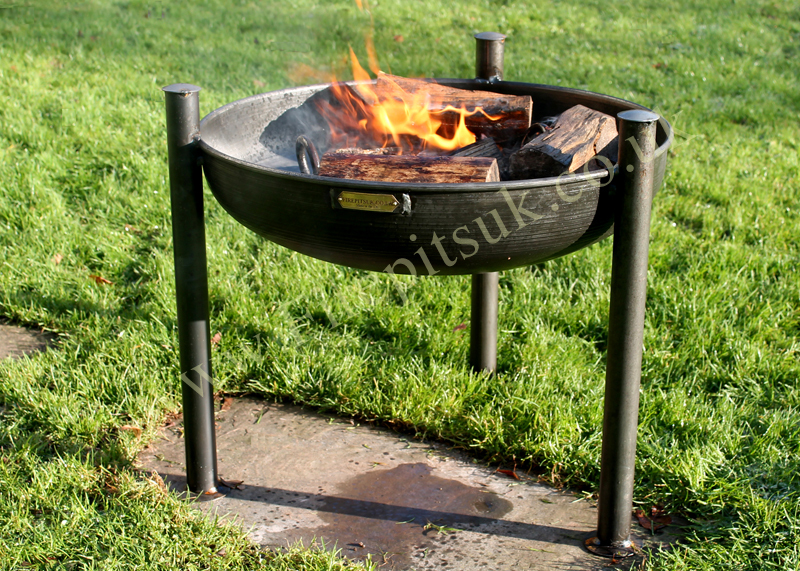 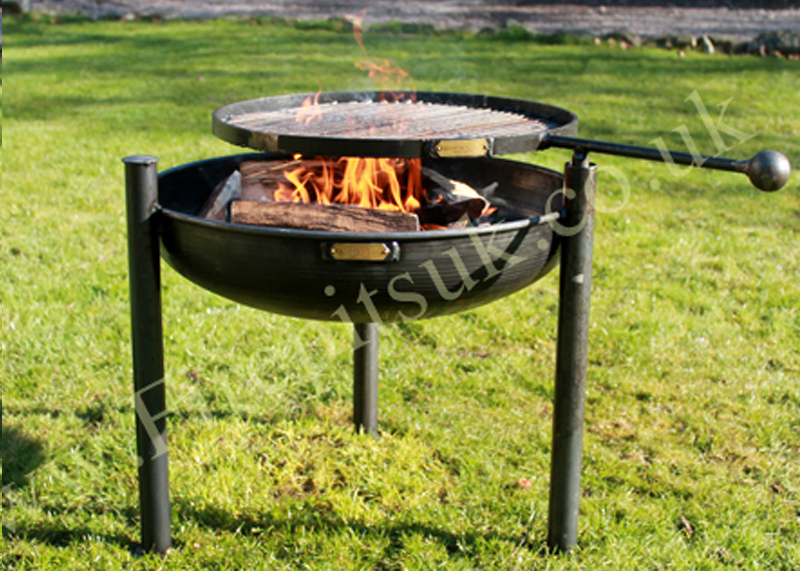 Our original ‘Swing Arm’ design, the Legs Eleven can be used as both a fire pit and a BBQ! The BBQ Rack provides a great height for cooking over and can be swung away from any sudden flames which may arise whilst cooking. 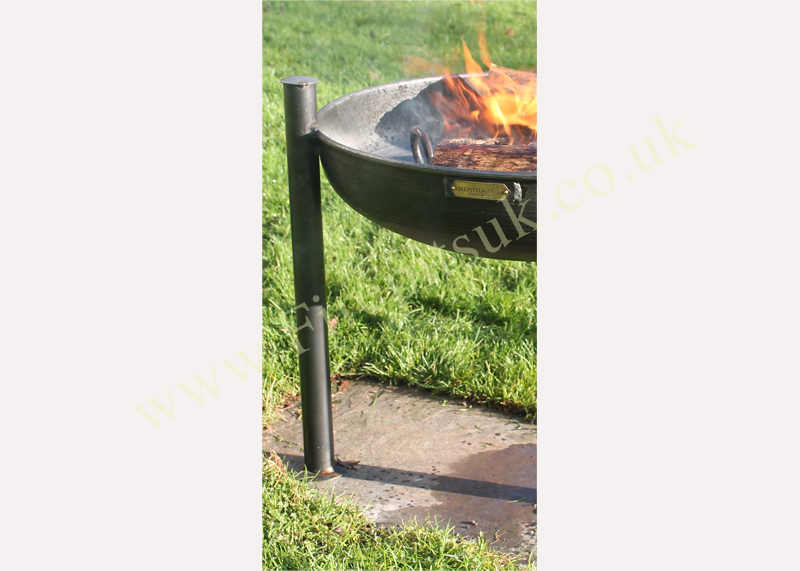 The swing arm is fully removable allowing for ease of cleaning and for the fire pit to be used independently as required.